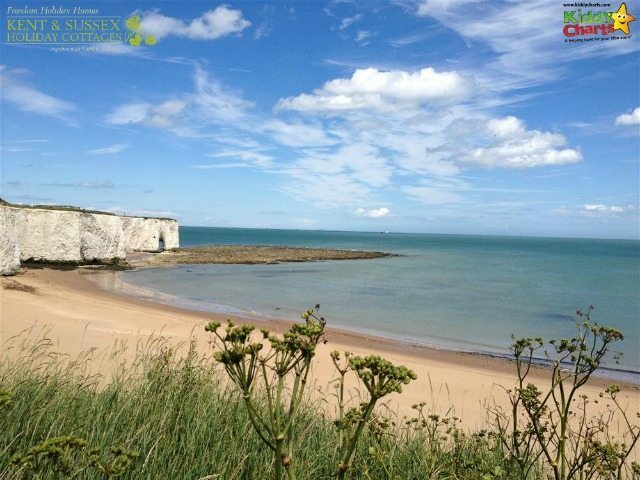 We have something that little bit special for you today from Kent and Sussex Holiday Cottages in our 12 Days of Christmas giveaways…do you like the look of this? 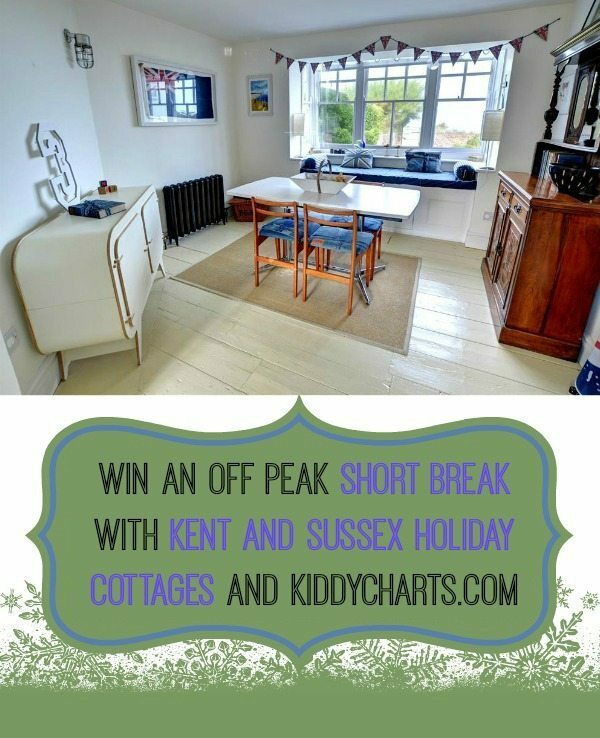 Or perhaps you rather like some of these pictures too…..
We are hoping you do, because you have the chance to win a short break in Braodstairs, in coastal Kent, with Kent and Sussex Holiday Cottages at this very home, Napier Cottage, on the blog today. This HAS to be one of the best prizes we have given away. 31 Oct – 22 Dec.
As usual, you need to fill out the widget below; please do join our mailing list below for the final days of our 12 days giveaways too…we still have a number open and a new one tomorrow to help you capture those special moments over the holidays. If you have a spare five minutes, it is also worth visiting the giveaways section of our site for other wonderful comps out there in the world wide web village. Without further ado, here is the widget for you – you can also gain extra entries by sharing the unique url we have given you after you register for the email newsletter too; as well as there being a few other optional ways to enter for those of you that are willing to take a little more time with your giveaway-ing. The closing date on this competition is January 10th, 2015 at 11.59pm. As it is for a holiday, it is a bit difficult to get this one sorted before Christmas. 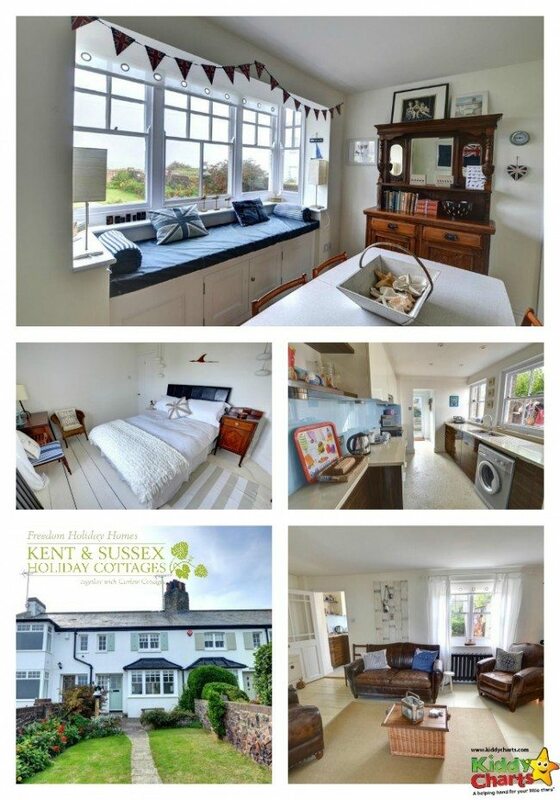 Security deposit is still required, this is refundable, however the £25 booking fee DOES NOT apply. We are nearly at the end of the song we have as a theme for our colouring pages on the blog, only tomorrow to go – we have the wonderful pipers piping today…why not nip over and check it out. Totally understand where you are coming from; however the cottage has to balance the exposure they get for the comp against the money they lose for renting the cottage for free. Hopefully either the winner can go after school on the Friday, or make a call as to whether they take their children out for one day as it is for a short break rather than a week.